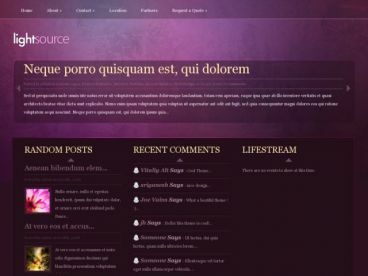 iFashion is a new and magazine style premium WordPress theme. 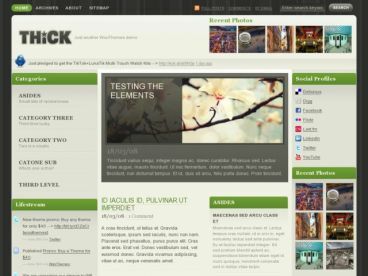 The theme is designed for news and online magazine website to promote your content. 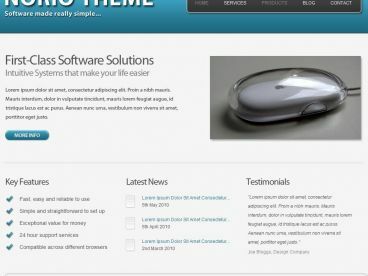 The theme has features like featured news image slider, custom page template, custom sidebar widgets, post thumbnail with stylish mouse hover effect, theme documentation guide, theme admin option panel and more.